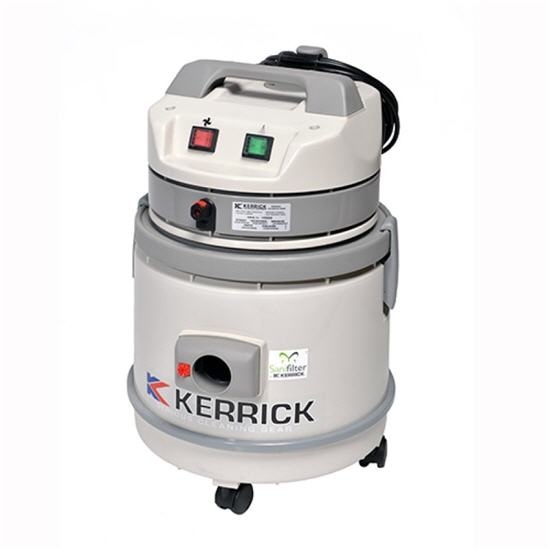 The Lava is one of the most versatile machines in the Kerrick range – a genuine 4 in 1 machine. 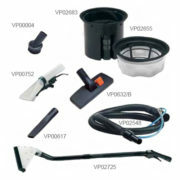 It is a dry vac, a wet vac, an upholstery extractor and a carpet extractor. 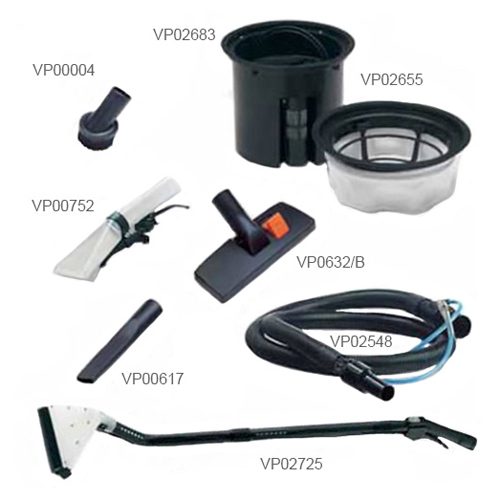 The Lava comes complete with a dry filter bag and dry vacuuming tools, wet floor squeegy, upholstery tool and carpet drag tool. 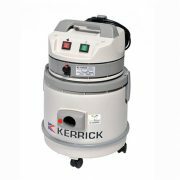 The Lava should be used with a good quality carpet cleaning chemical – Kerrick K50-5L. The Lava is designed for domestic/light commercial use.